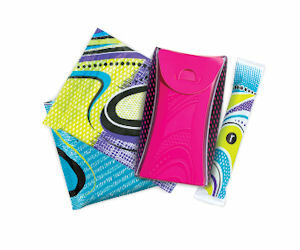 NEW~Request your free sample pack of U by Kotex Fitness. You have two samples to choose from and these are their new Fitness line of products. Usually Kotex includes a coupon with their samples. It’s optional to sign-up for Kotex emails or to provide feedback on your sample. You should receive your free sample within 4 to 6 weeks. Available while supplies last.